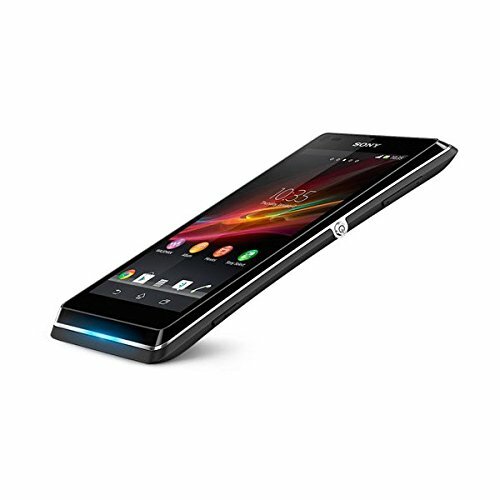 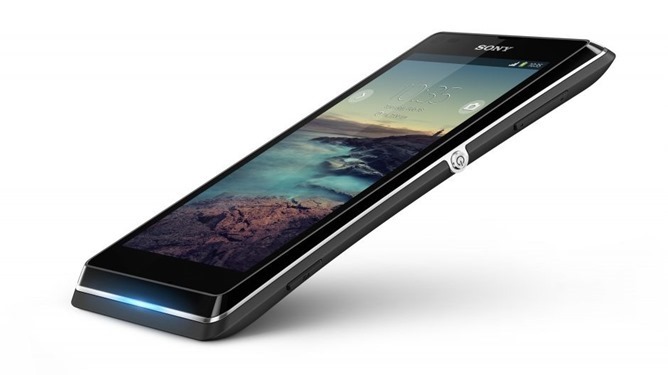 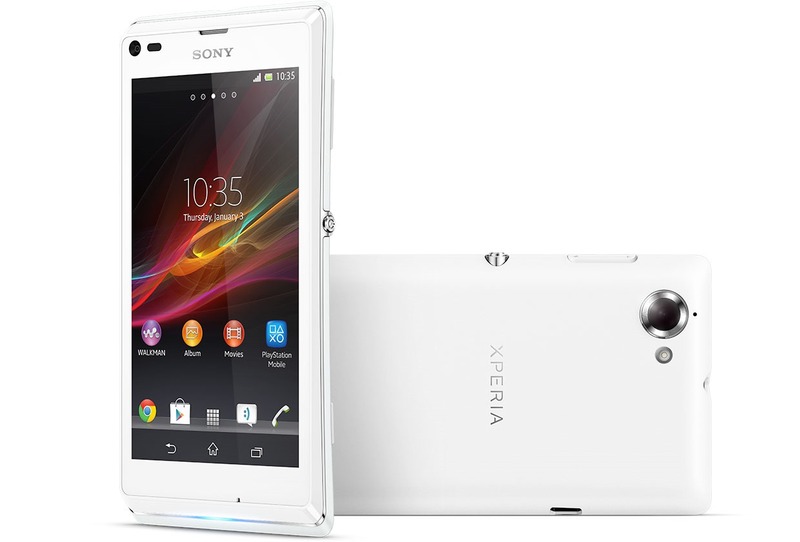 Perhaps you don't remember the Xperia L – this 2013 handset never made much of a splash in the US. 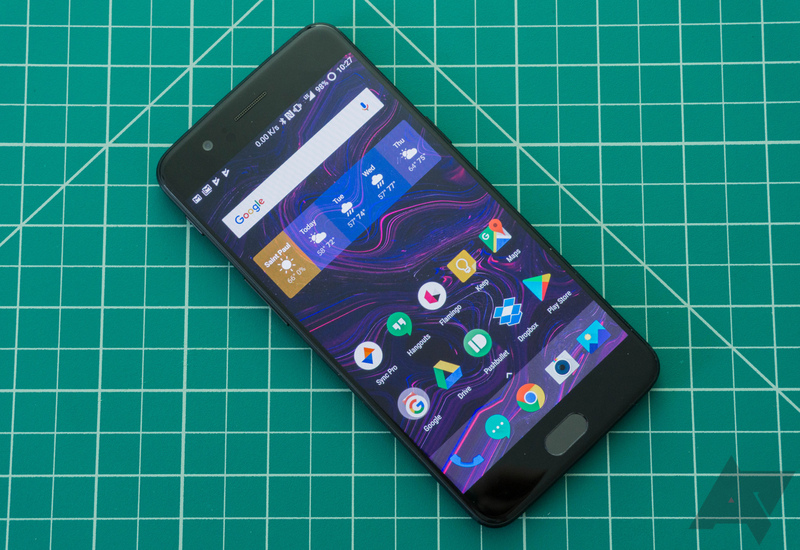 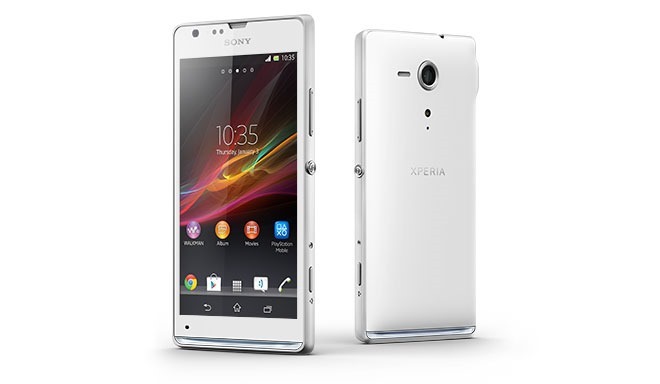 However, it's proven a popular budget device internationally. 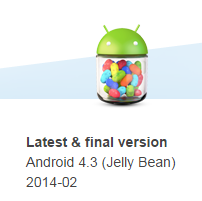 It probably won't be seeing a ton of update love through official channels, but at least you'll have CyanogenMod. 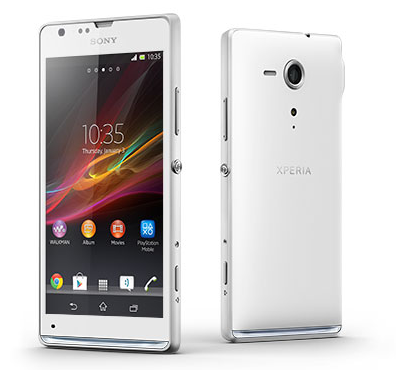 The first nightly build is available for the Xperia L right now.